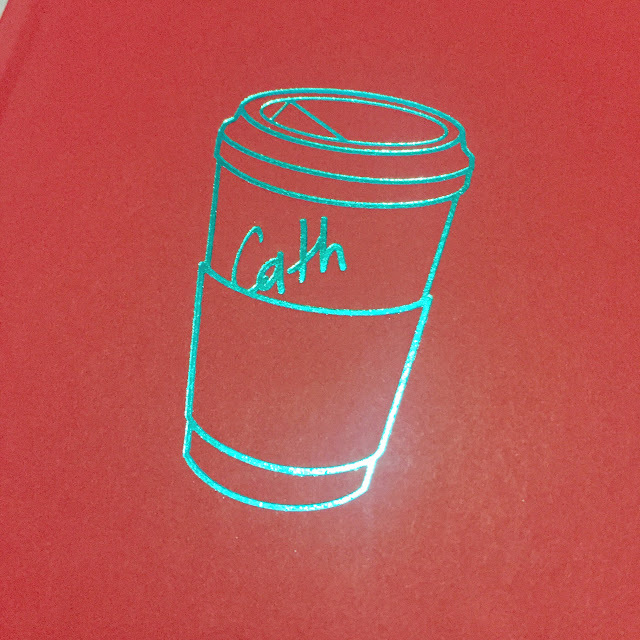 In a bid to be more frugal, I have decided to only purchase things for myself if there is a valid justification for it. 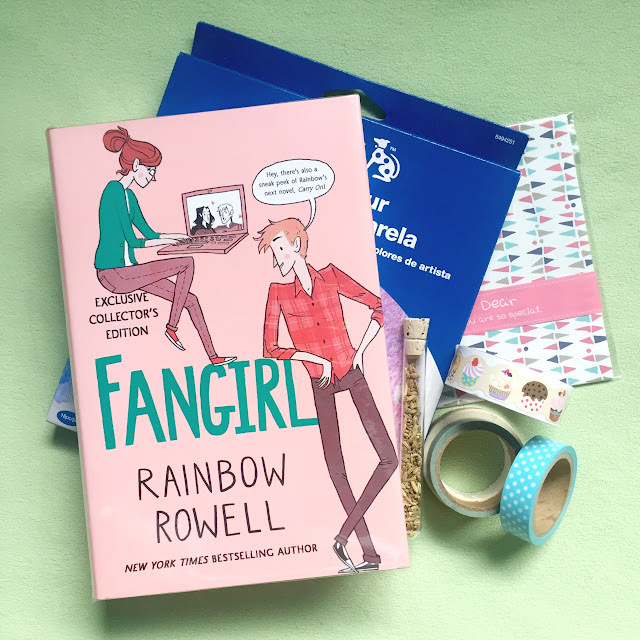 Yesterday, after months of deliberating, I finally got the exclusive collector's edition of Fangirl by Rainbow Rowell! 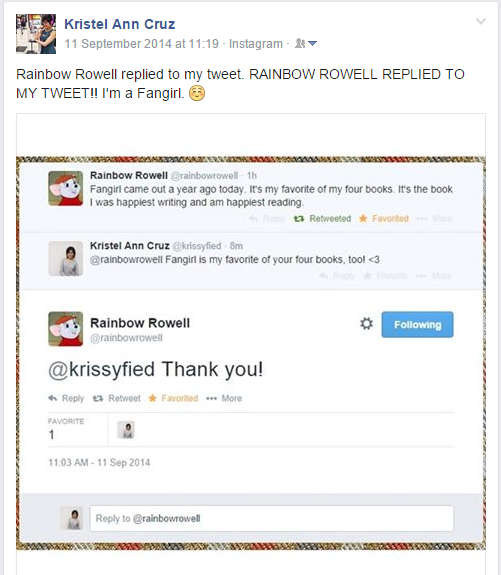 It is the first anniversary of Rainbow replying to my tweet. 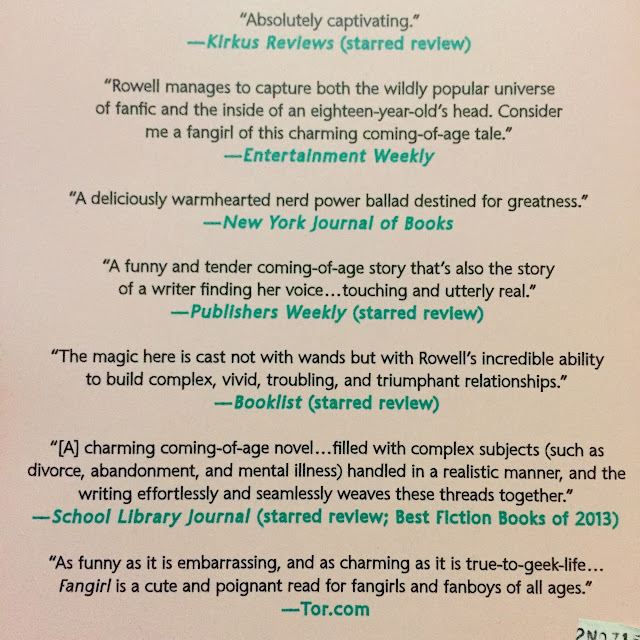 It is my reward for finishing my story for Strange Lit. 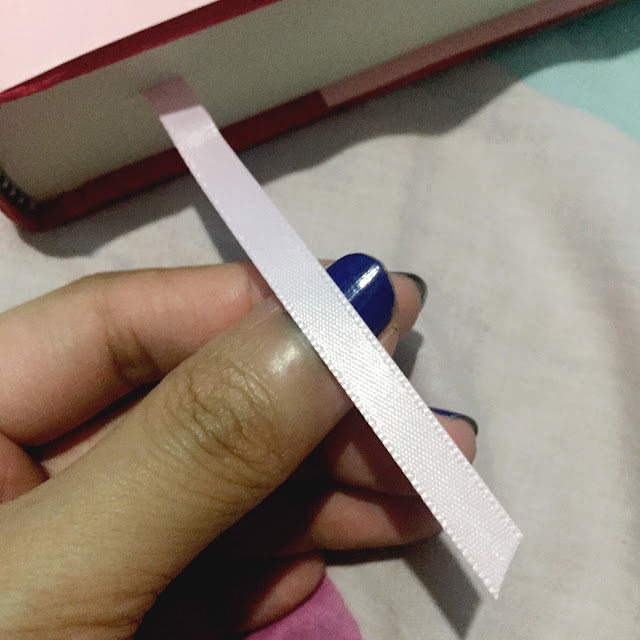 The past week had been terrible and I deserve a pretty little thing for enduring those traffic jams and rains. 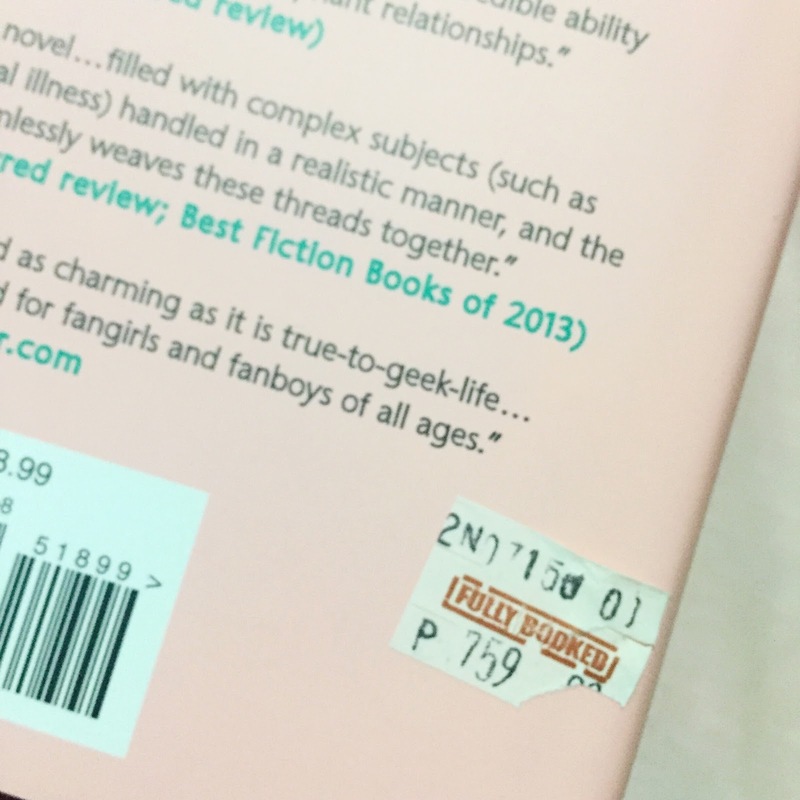 I have a Fully Booked Discount Card that slashes 5% off if you use a credit card or 10% off if you pay using cash. For this one though, I only got a 5% discount because the SA said the book is already marked down. 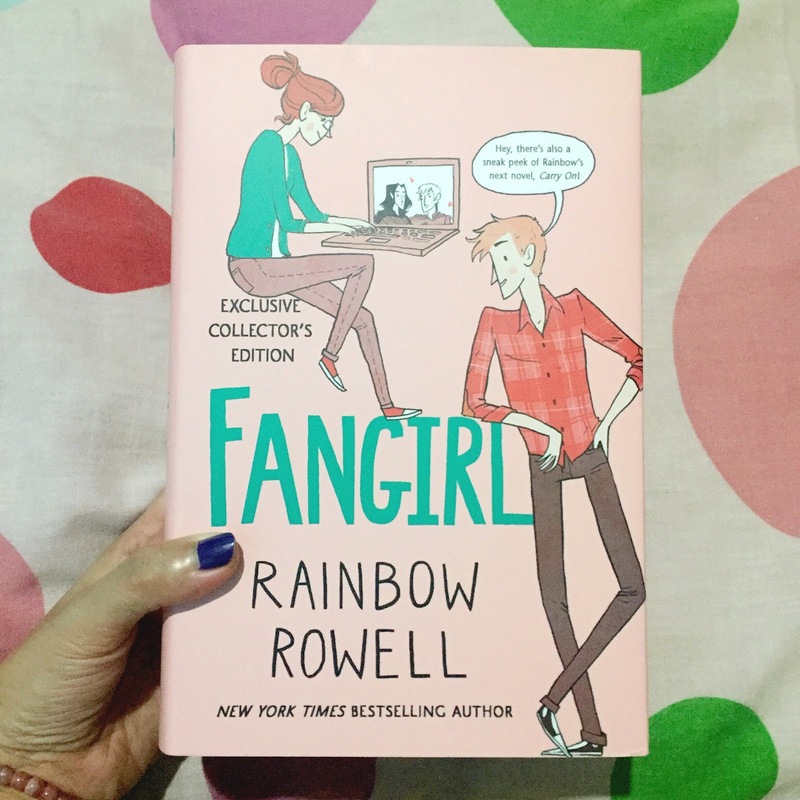 Fangirl is my favorite among all the books that Rainbow has written so far, and I promised myself I'll get a tangible copy after I read [and loved!] it on my Kindle! 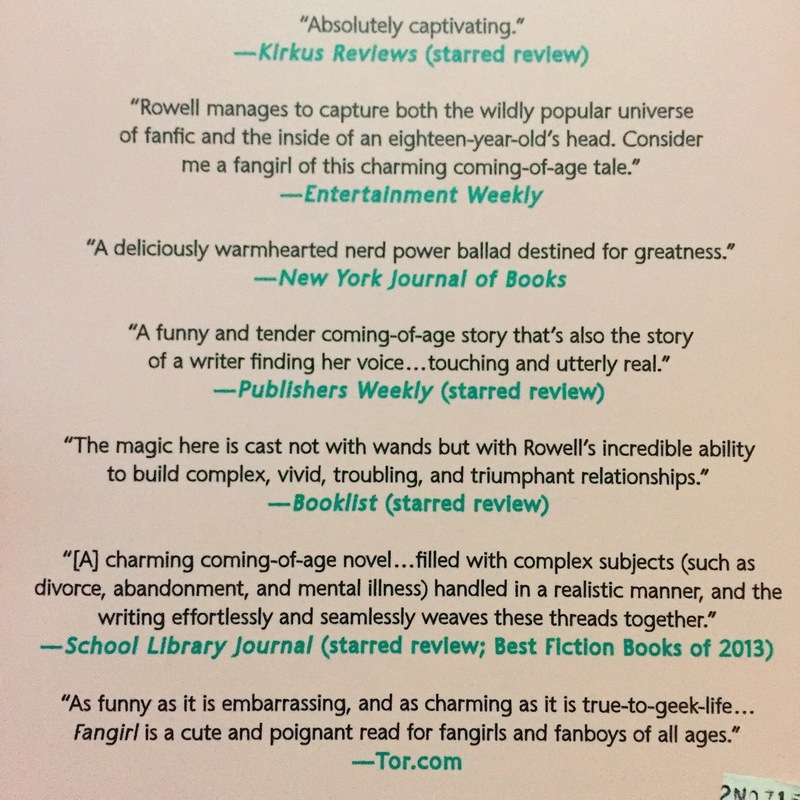 Great blurbs, too! Hardcover books usually have plain covers only because everything is on the dust jacket already, but Fangirl's cover looks pretty spiffy with its metallic doodle and all! 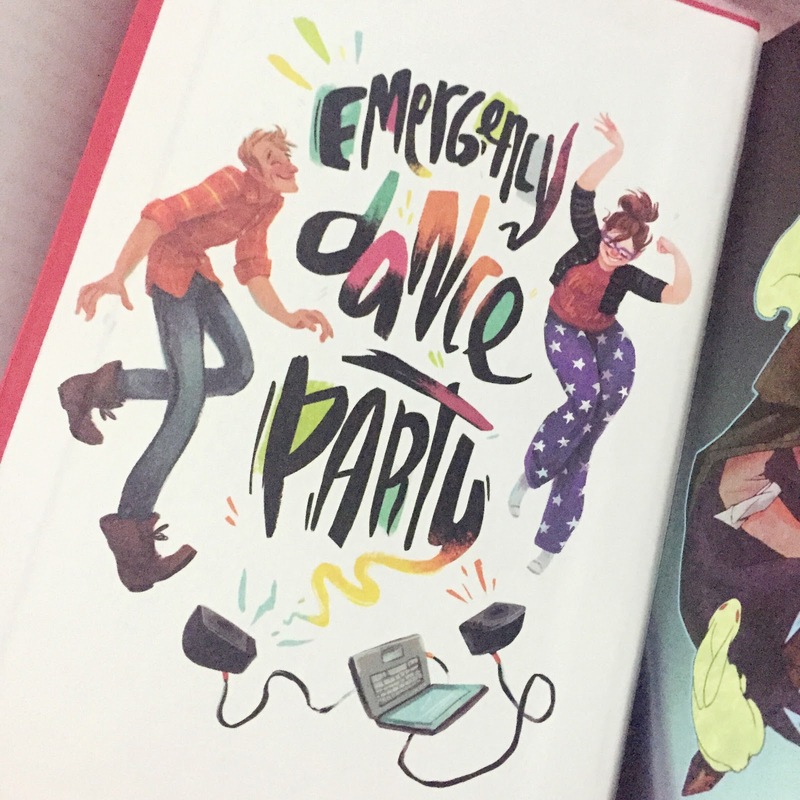 I love authors who appreciate their fans, and what could be a better way to show appreciation to your fans than by featuring their art on a special edition of your book?? 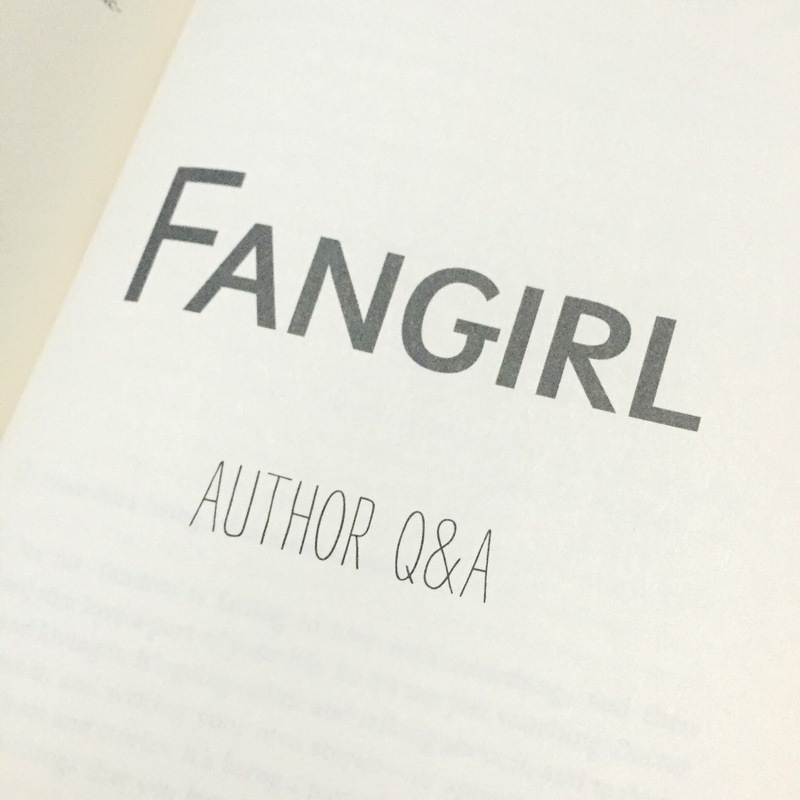 I'm excited to read Rainbow's special Q and A. 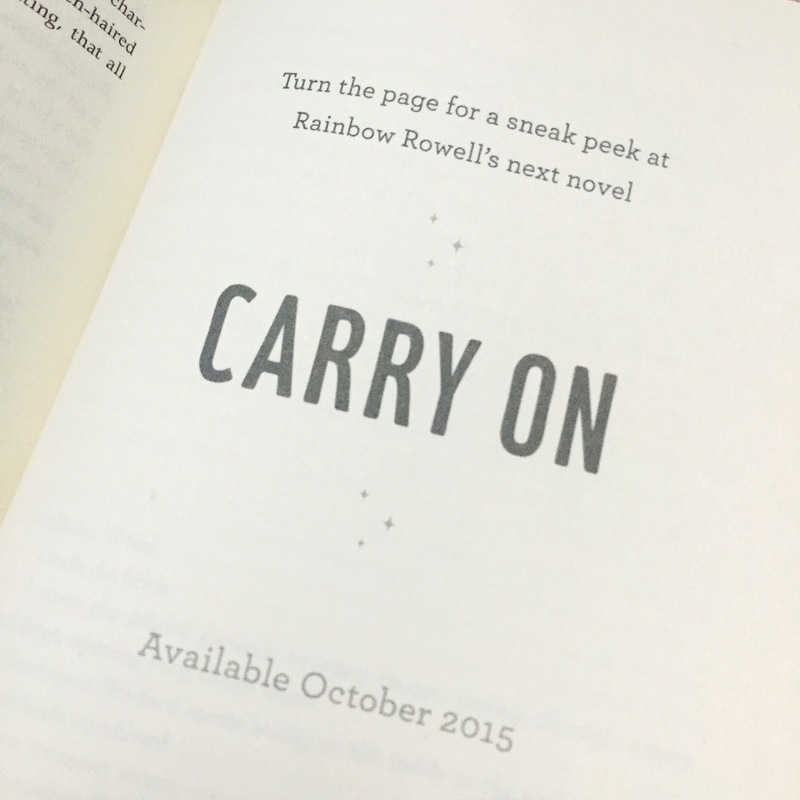 ... and read the special sneak peek to Rainbow's next novel Carry On, coming very, very soon. 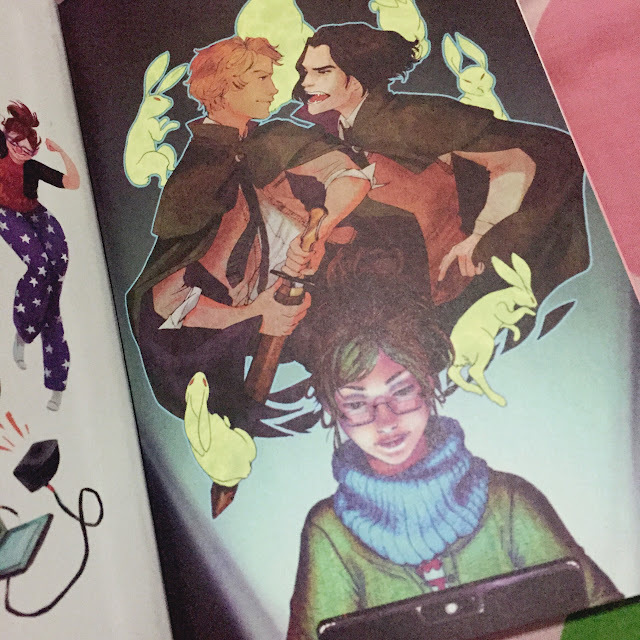 And those are the reasons why I deserved this book purchase!